Get to know the biggest birds on earth? Join us on this educational and interactive tour that gives the unique opportunity to feed these birds with bare hands. Learn the development from egg to adult bird and experience this wonderful reptile-a-like creature. Once at the Farm, you aboard a Safari Jeep with an expert guide to hear all about the Ostrich. You will learn the difference between the black and gray colored animals, the reddish flame on their peeks, how fast they can run and how far they can see. The Hato Caves are born out of the sea into an historic monument. During this part of the Tour, your Cave guide explains you about the formation of the deep caves thousands of years ago. 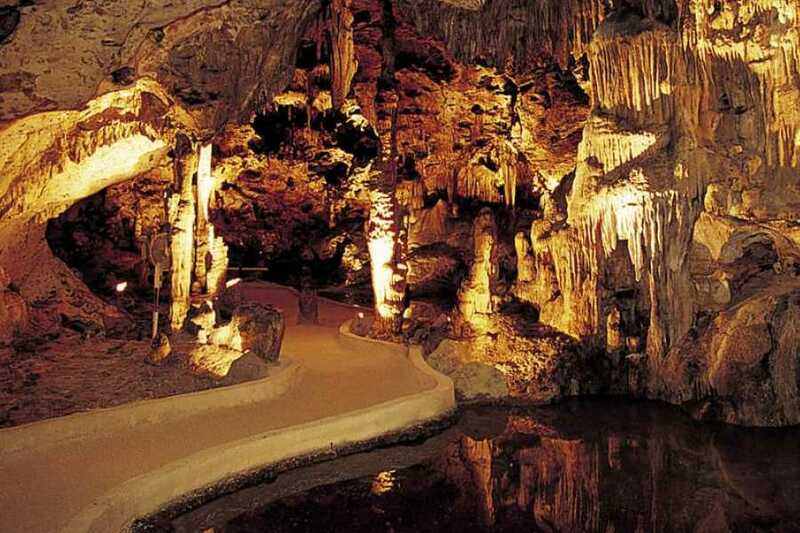 During this expedition in the amazing caves, you will discover the wonders of nature.